Dr. Jason Liu is currently an Associate Professor at the School of Computing and Information Sciences, Florida International University (FIU). He received a B.A. degree from Beijing University of Technology in China in 1993, an M.S. degree from College of William and Mary in 2000, and a Ph.D. degree in from Dartmouth College in 2003. He was a postdoctoral researcher at University of Illinois, Urbana-Champaign in 2003-2004 and also an Assistant Professor at Colorado School of Mines during 2004-2007. His research focuses on high-performance modeling and simulation of computer systems and communication networks. He served both as General Chair and Program Chair for several conferences and is currently on the steering committee of SIGSIM-PADS, and on the editorial board of ACM Transactions on Modeling and Computer Simulation (TOMACS), Simulation Transactions of the Society for Modeling and Simulation International (SIMULATION), and IEEE Networking Letters. He is an NSF CAREER awardee in 2006 and an ACM Distinguished Scientist in 2014. His research has been funded by various US federal agencies, including NSF, DOE, DOD, and DHS. 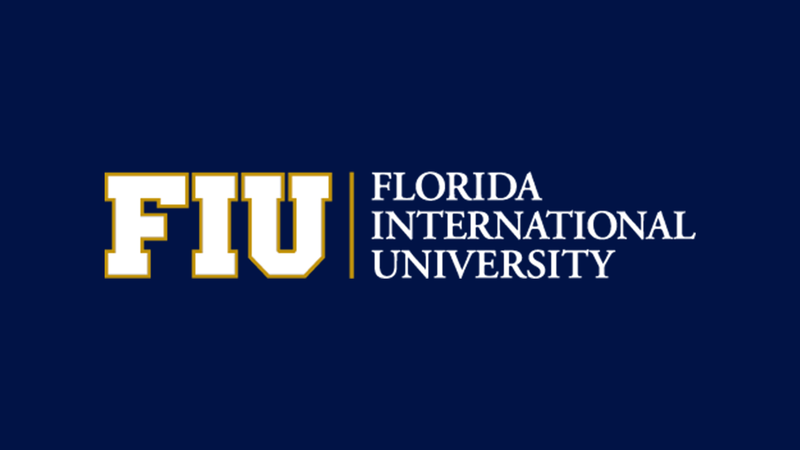 ModLab at FIU conducts research in performance modeling and simulation of complex systems. Many of these systems, such as computer networks (including cyberinfrastructures, mobile/wireless networks, and datacenter networks), parallel and distributed systems (including high-performance computing systems, cloud-based environments, and operating systems) involve a large number of interconnected components and sophisticated processes. Complex behaviors emerge as these components and processes inter-operate across multiple scales and granularities, and involve different layers of the system hierarchy. Performance modeling and simulation must be able to provide sufficiently accurate results while coping with the scale and complexity. This talk will provide an overview of the related research by ModLab, particularly in the large-scale simulation and performance modeling and evaluation of these systems.